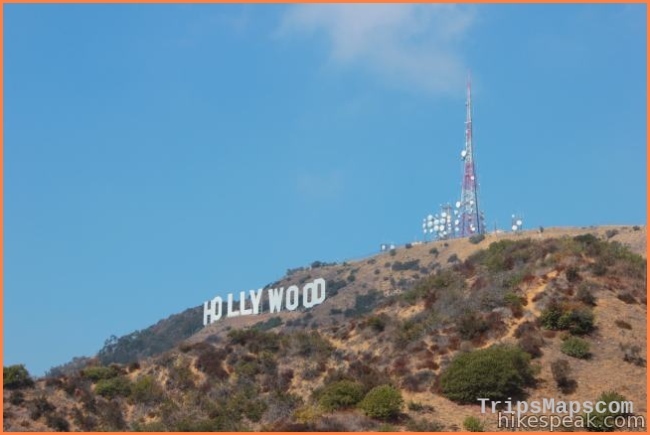 Hollywood Hills And Griffith Park Sit At The Eastern Terminus Of The Santa Monica Mountain Range. 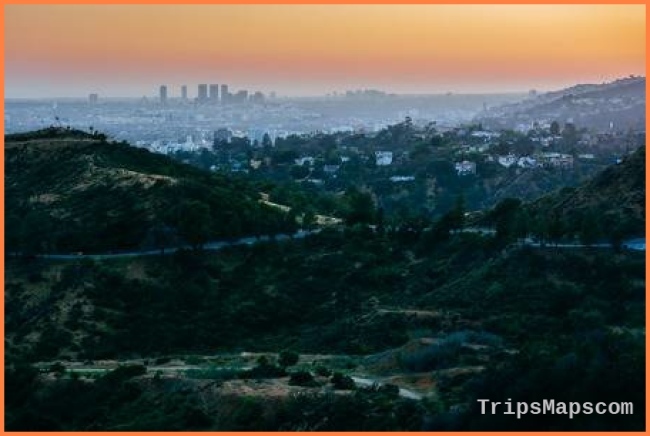 Thirteen Hikes (28-40) Are Located In This Area, Just Minutes From Downtown Los Angeles. 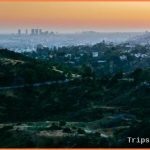 Griffith Park, The Largest Municipal Park In The United States, Has Both Tourist Attractions And Solitary Retreats Within Its 4,100 Acres. 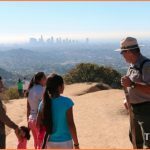 The Urban Wilderness Contains A 53-Mile Network Of Hiking And Equestrian Trails Through Semi-Arid Foothills, Oak Groves, And Wooded Glens. 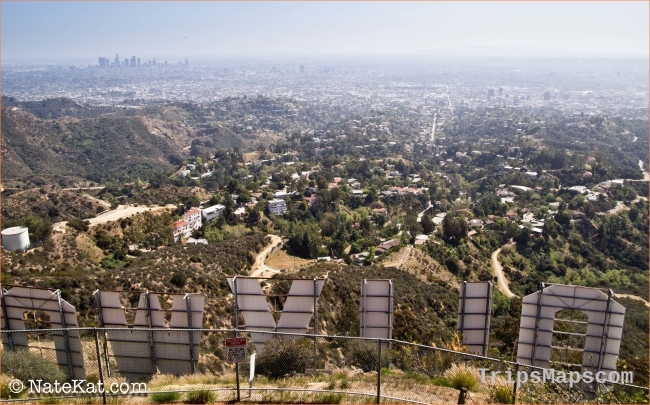 The Mountains And Steep Interior Canyons Of The Hollywood Hills, Directly To The West Of Griffith Park, Are Largely Undeveloped And Offer A Haven For Humans And Animals In The Midst Of Los Angeles. 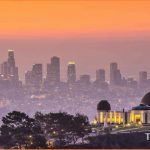 Highlights Include Overlooks Of The City, Secluded Canyons, Gardens, The Hollywood Reservoir, Griffith Park Observatory And Planetarium, A 1926 Merry-Go-Round, And A Hike Up To The Famous “Hollywood” Sign. 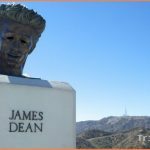 Hikes 41-46 Explore The Metropolitan Oceanfront And Its Interesting Culture Along Santa Monica Bay. A Continuous Series Of Oceanside Paths And Board-Walks Connect The Beaches, From Santa Monica To Marina Del Rey. Well- Known Venice Beach And The Venice Canals Are Located Here. 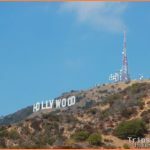 Hikes 47-59 Are Found Along The Coast Of The Palos Verdes Peninsula And San Pedro Bay At The Southernmost Point Of Los Angeles County. This Geographically Interesting Area Includes Ocean-Side Cliffs, Beaches, Coves, Grassy Bluffs, Actively Slipping Landslides, And Some Of The Best Tidepools In The Area. A Beautiful Lighthouse Sits At The Tip Of Point Fermin. 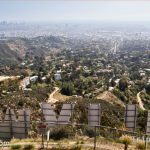 The Santa Monica Mountains Extend Roughly 50 Miles Directly East And West, From Griffith Park In Central Los Angeles To Point Mugu. 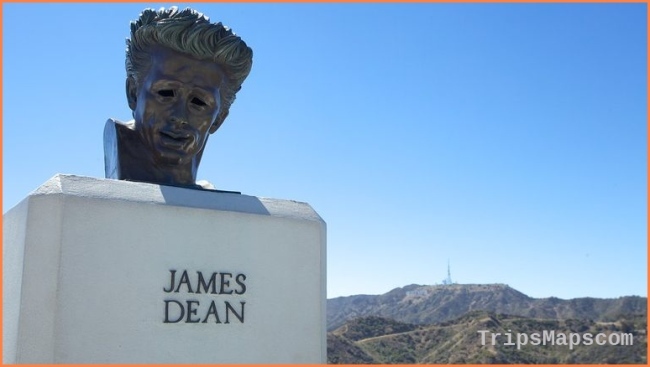 The Mountains, Which Lie Along The San Andreas Fault, Run Parallel To The Coast And Are 8-12 Miles Wide. Elevations Extend From Sea Level To Just Over 3,000 Feet At Sandstone Peak. Beaches And Coastal Communities Lie Interspersed Along The Pacific Coast Highway (Highway 1), The Access Road To The Hikes. 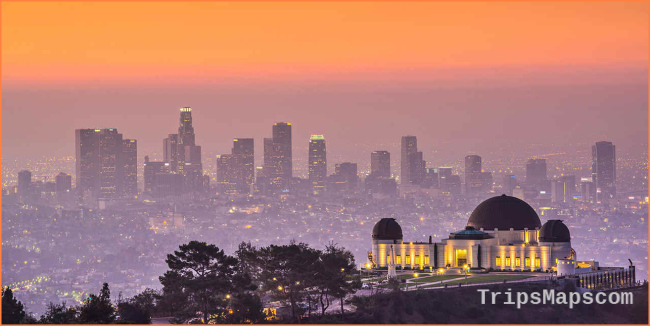 Because Of The Mountainous Landscape, The Canyons And Slopes Were Slower To Develop As Los Angeles Expanded. Hundreds Of Acres Of Land Were Preserved From Further Encroachment And Converted To Public Parklands. Past The 405, The Undeveloped Acreage Increases. Stream-Fed Wooded Canyons Drain From The Ridgeline To The Ocean. Rocky Outcroppings Offer Spectacular Mountain-To-Coast Views. 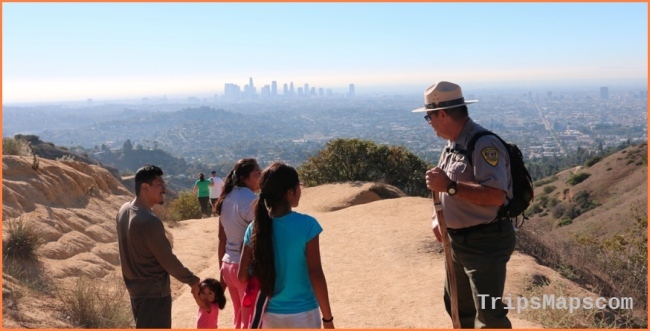 The Sprawling 11,525-Acre Topanga State Park Is Actually Entirely Within The Los Angeles City Limits. Hikes 60-93 Are All Located In The Eastern Half Of The Santa Monica Range.